To showcase artists working across a wide spectrum of media whose creative insights, technical excellence and breadth of expression demonstrate a mastery of professional standards in artistic vision and technique. Assemble and display appropriate two and 3-dimensions art works, to provide St. Marys greater community with an inclusive artist platform that proudly reflects its diverse culture, heritage, talent, and character. 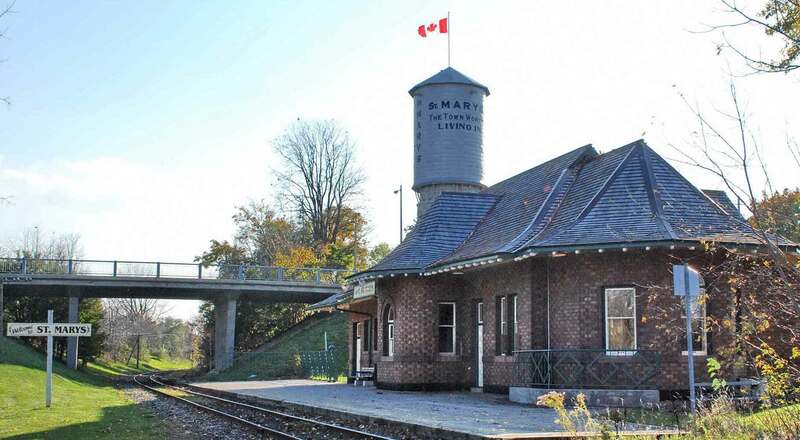 Through creative transformation, foster an immediate and lasting appreciation for the historical significance of St. Marys Station, that powerfully promotes its landmark heritage and helps ensure its preservation. © St. Marys Station Gallery 2019.